What is more important to your daily life your guns or gold (money)? 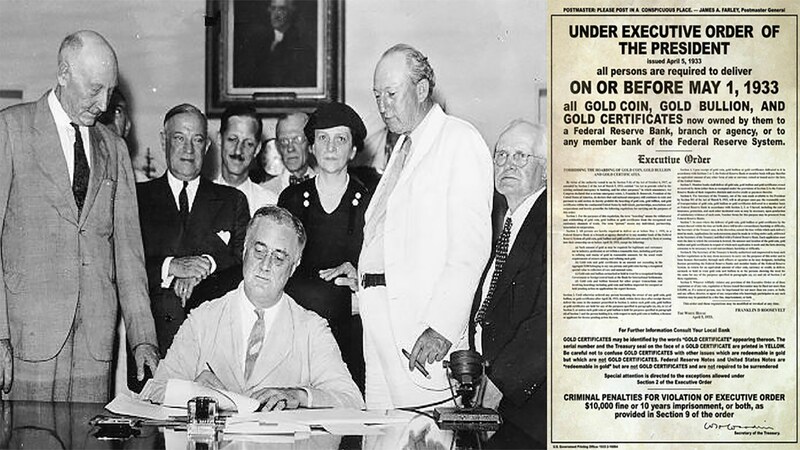 If the President of the United States demanded that every American surrender their privately owned gold to the state, would you do it? If not, why not? Do we live in a Representative Republic or a Monarchy with a King? Our SWAT Fuel Warrior of the Week has a question about tactical gear. Where should you place your magazine, med gear, etc. on your chest or on your belt? How much should you carry? During weekly Quiet Time from Silencershop.com, the professor has some more recommended reading for you. We will go back to the Patriot Book Shelf to take a look. The Obama administration drove up the price of gold.